Bruce performed the song twice during the High Hopes Tour . On this tour, the song was the show opener and was played in a solo acoustic guitar and harmonica arrangement. 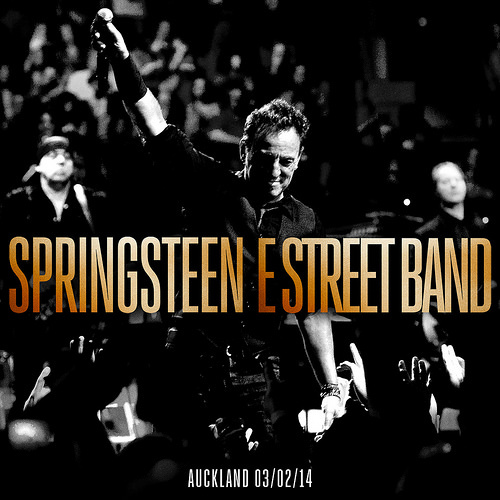 Springsteen's first appearance in New Zealand in over a decade. Mahalia Barnes and Jimmy Barnes open for Bruce and the band. Steven Van Zandt joins Jimmy Barnes for the Steve-written "Ride the Night Away". Bruce opens with his first ever cover of Lorde's "Royals" in a solo acoustic guitar and harmonica arrangement. Mahalia Barnes and Jimmy Barnes open the show once again, and Steve again joins Jimmy Barnes for "Ride the Night Away". Patti Scialfa is not present. 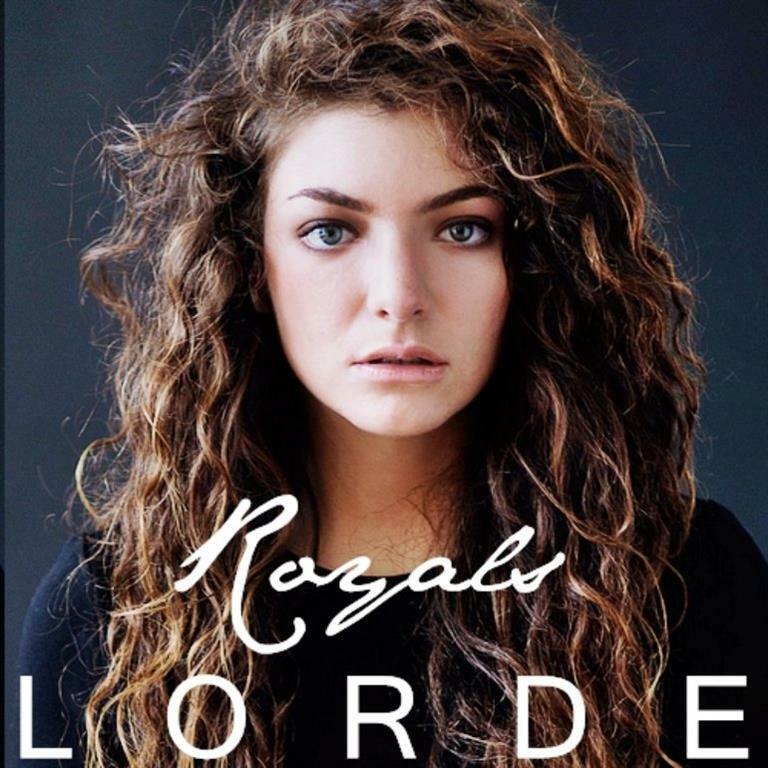 "Royals" is a song by New Zealand singer Lorde, from her debut extended play, The Love Club EP (2012). It was later included on her debut studio album, Pure Heroine (2013). The music she listened to while writing the song also influenced her. "When I wrote 'Royals', I was listening to a lot of rap, but also a lot of Lana Del Rey tracks. "It's so exciting, it's a great honor, Springsteen is a fantastic songwriter, I was a little touched, it's really cool, it's crazy when someone like him is playing your song". Lorde returned the favor during her "Melodrama world tour" on 04.06.2018 in Prudential Center, Newark NJ by singing Bruce’s "I’m on fire". The song was mixed with her own "400 lux".